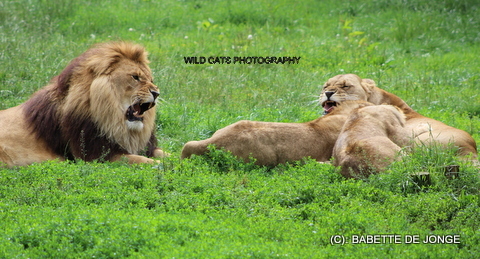 Up-date Canned Hunting X Project! Five Canned Hunting lions recently moved to a 100 HA safe place. They went ballistic their first moments with space and safety, and no more cuddling people or guns pointing at them and their relatives. This is what you call a rescue. Thanks Madame X for really doing something for these lions, and for letting us take part in this huge project. For not wanting any praise and not needing any funds….. you did it and no one so far has done the same!!!! We are looking forward to more projects like this in your company…… we are still aiming on free ranging cheetahs and with you everything is possible!!!! Soon we will share some more pics of the lions in their new territory. 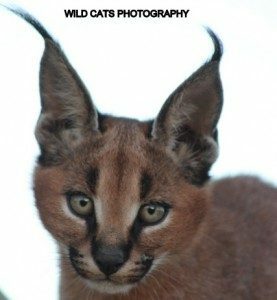 Help us save wild cats worldwide! As announced on March 16, 2017 , the WCW Pallas Cat Conservation Project is become a reality since we signed the contract with the Zoo de Lyon. I hear already people saying, but there are pallas cat at Zoo de Lyon. Wrong, they have 2 pallas cat but not visible from the public (unfortunately) due to the fact that they are looking for funding to build a brand new enclosure. 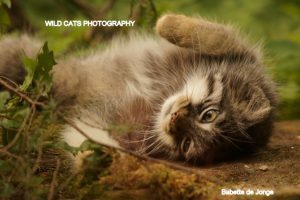 Help and support Zoo de Lyon to raise funds for work related to the Pallas cat . Conservation in-situ and ex-situ. The other one which is the most important one is to raise funds for the PICA project – Pallas’s cat International Conservation Alliance.